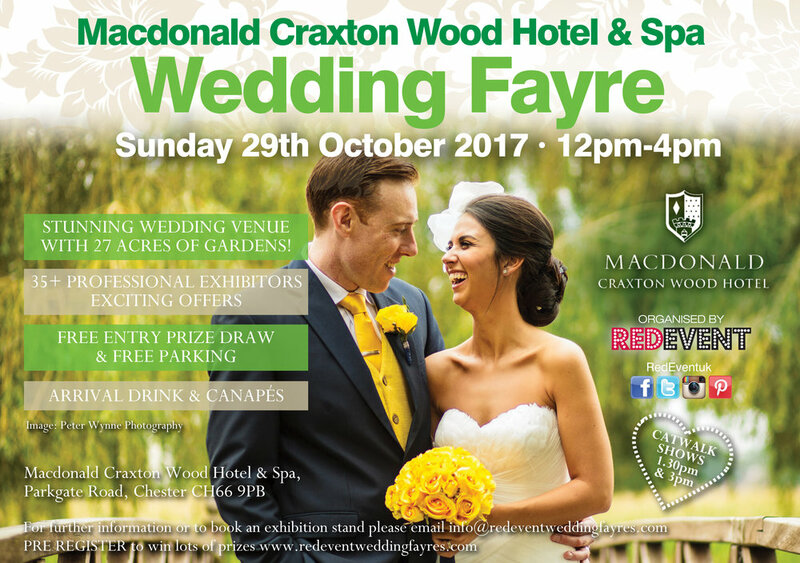 Check out the awesome discounts and prizes you could win at the Craxton Wood Wedding Fayre this Sunday 17th March, 12:00 - 4:00pm!!! 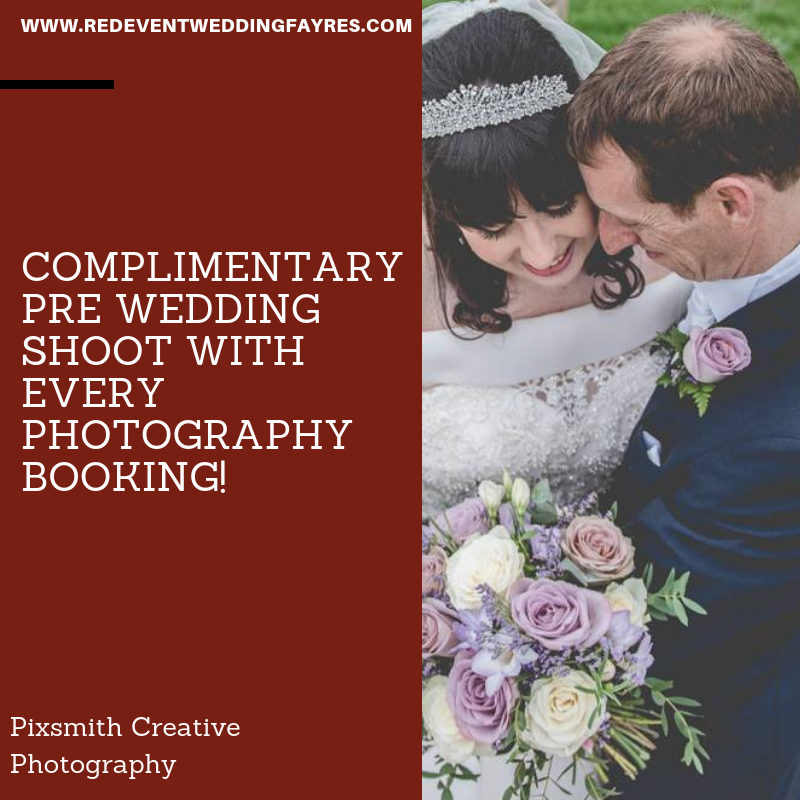 Planning your wedding day within budget has never been so easy! 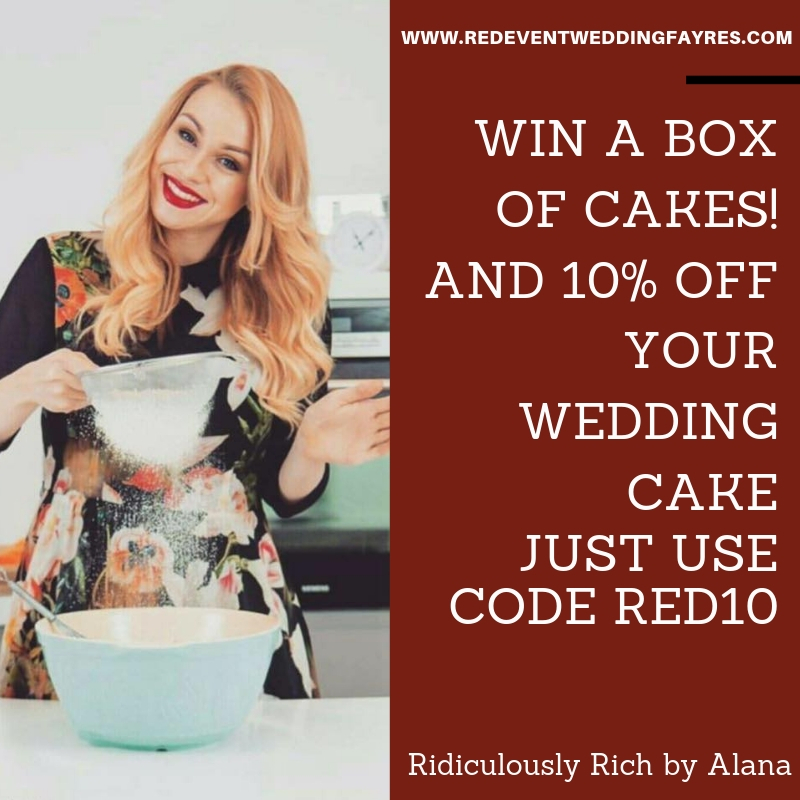 Don’t be shy come and say ‘Hi’ so our awesome suppliers! 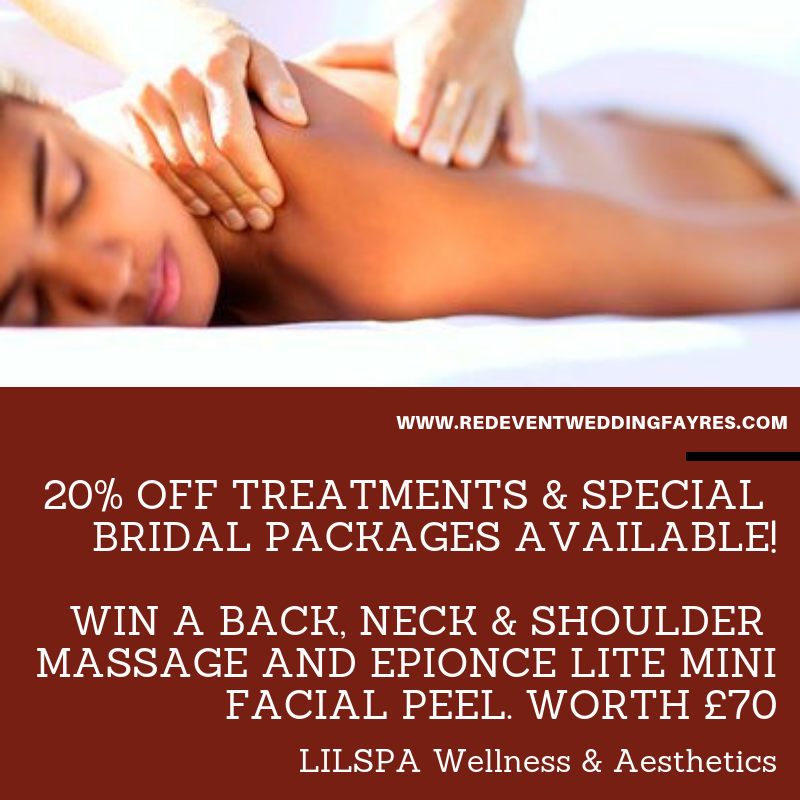 *These offers are ONLY valid ON THE DAY of our Wedding Shows or if booked from visit our shows! 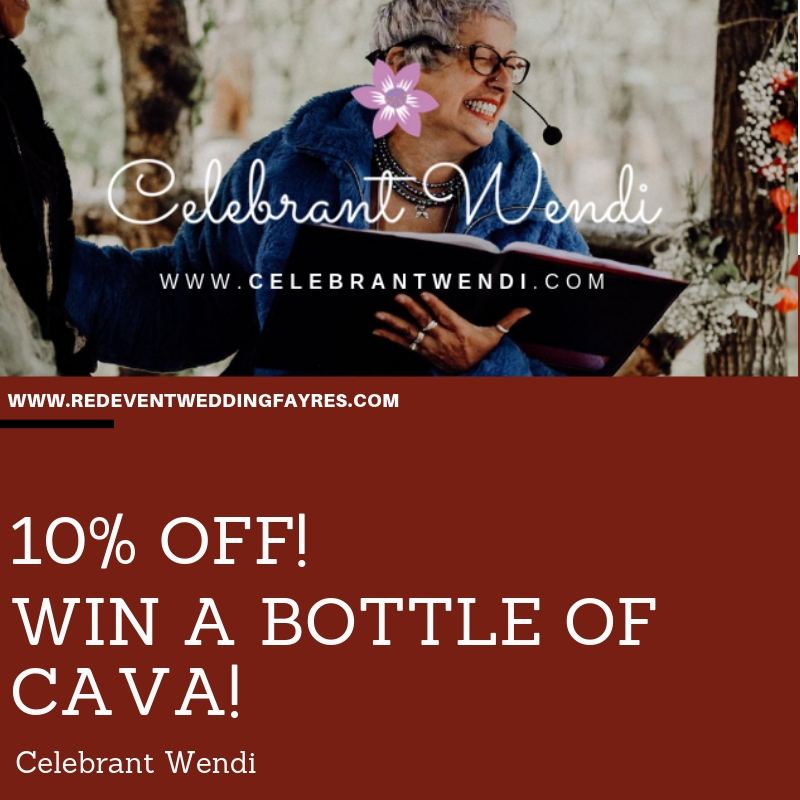 T&C’s may apply, please come and chat with our awesome suppliers about their offers and how they can make your wedding the most beautiful and memorable day of you life! Prizes will be draw during out catwalk shows at 1:30pm & 3pm. 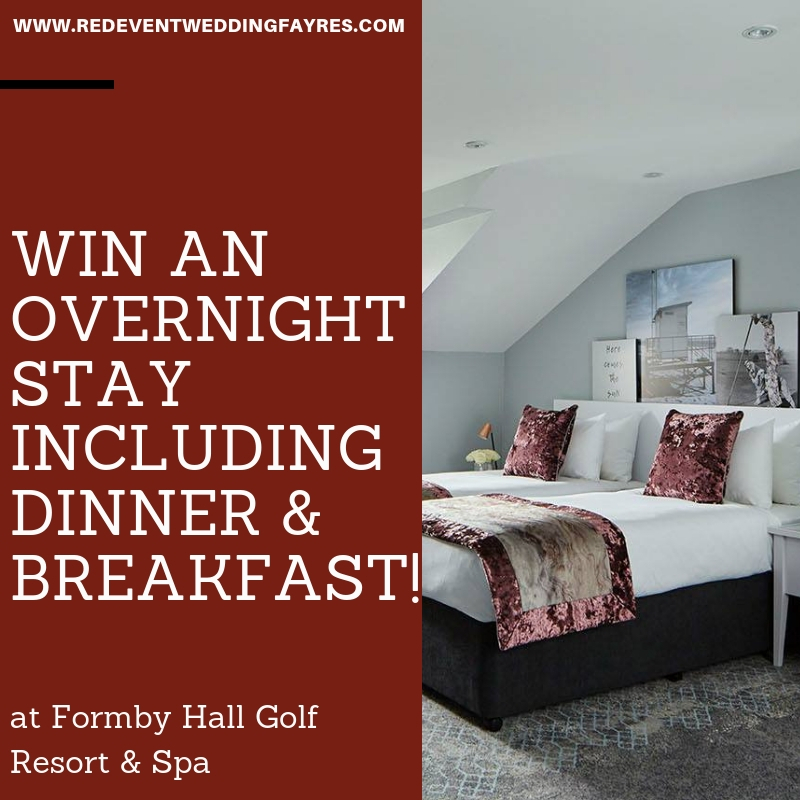 For an extra entry into our on the day free prize draw REGISTER FOR FREE and attend our wedding fayre! 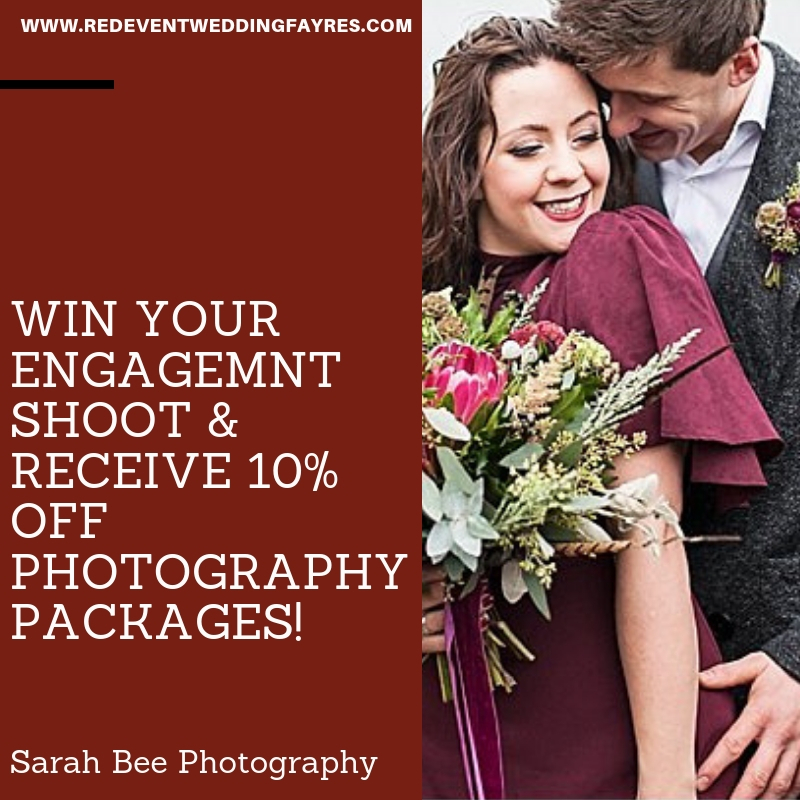 Wowzer, Check out the awesome discounts and prizes you could win at the Holiday Inn Ellesmere Port Wedding Fayre next Sunday 17th February, 12:00 - 4:00pm!!! 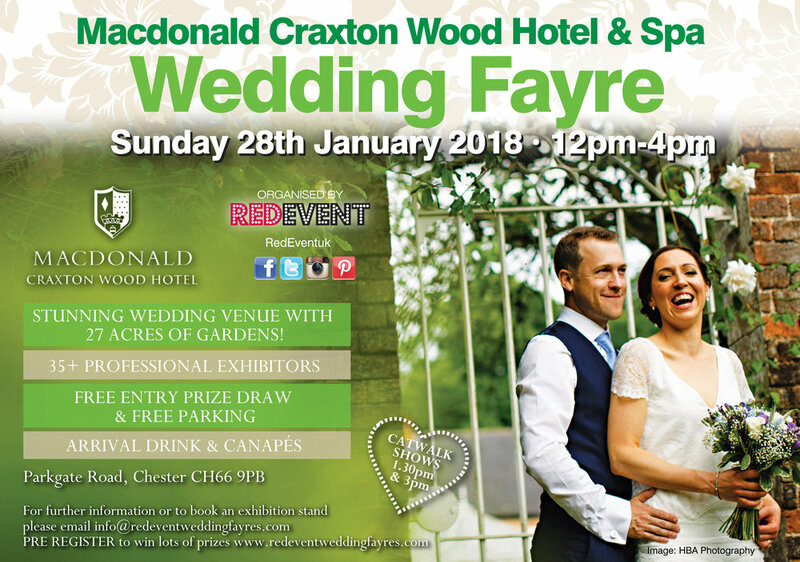 At our North West Wedding Fayre this Sunday they are offering an amazing 50% off 2 Piece suits when booked with a waistcoat shirt and tie! 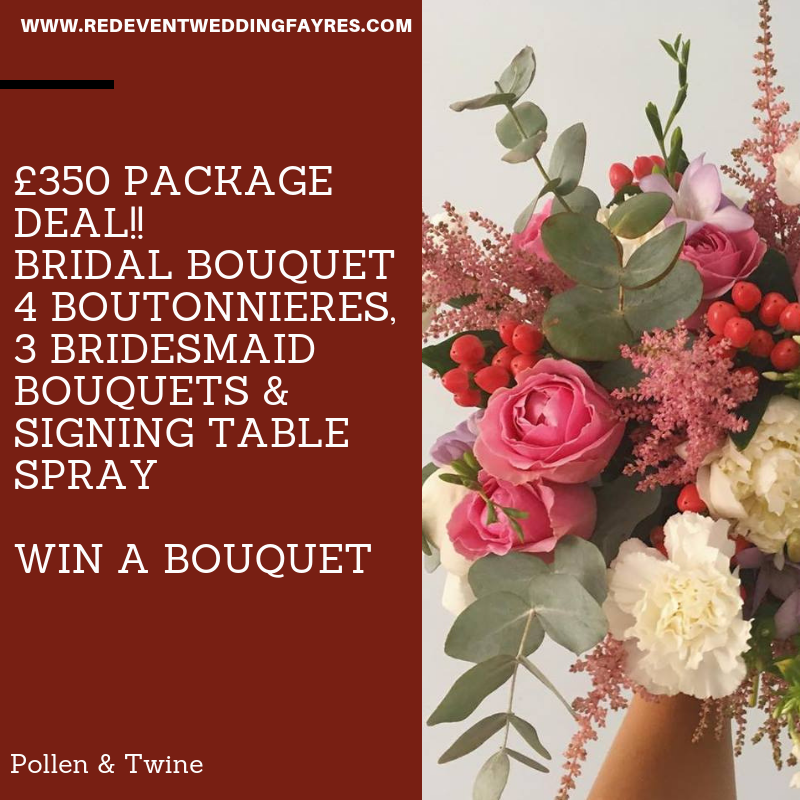 ALSO be in with the chance to win FREE Suit Hire for the groom as they are donating this amazing prize into our on the day free prize draw!! Wow thanks Groom that is an amazing offer for all the Grooms to be! Impressed? 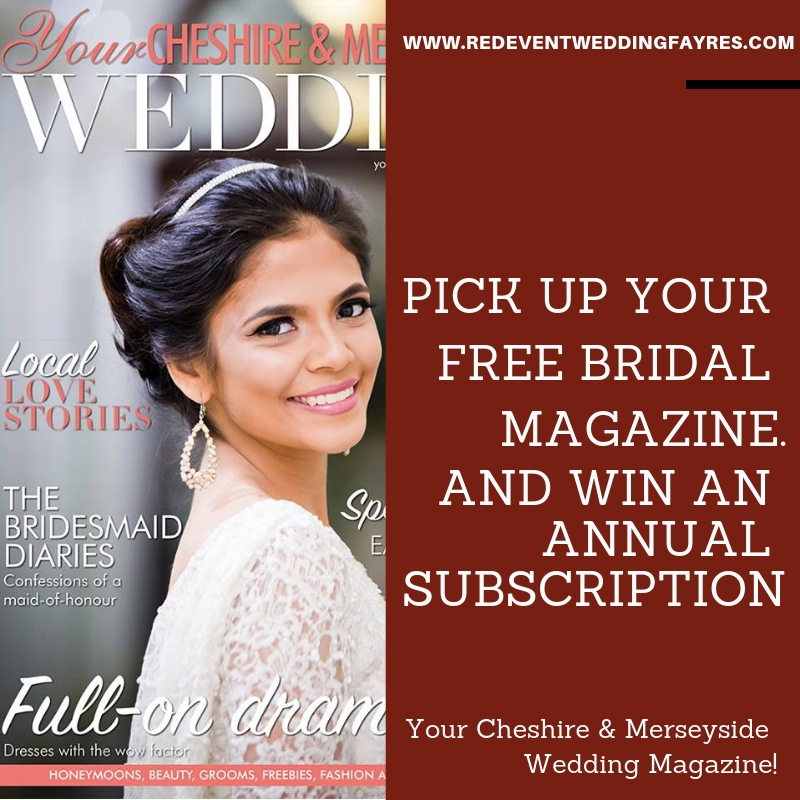 Then come along to our The Holiday Inn Ellesmere Port Wedding Fayre this Sunday 4th March, 12 - 4pm, chat with Colin from Groom and see what they can offer you! Watch our catwalk shows at 1:30pm & 3pm as the winner of the free suit hire will also be announced! You won't want to miss it! 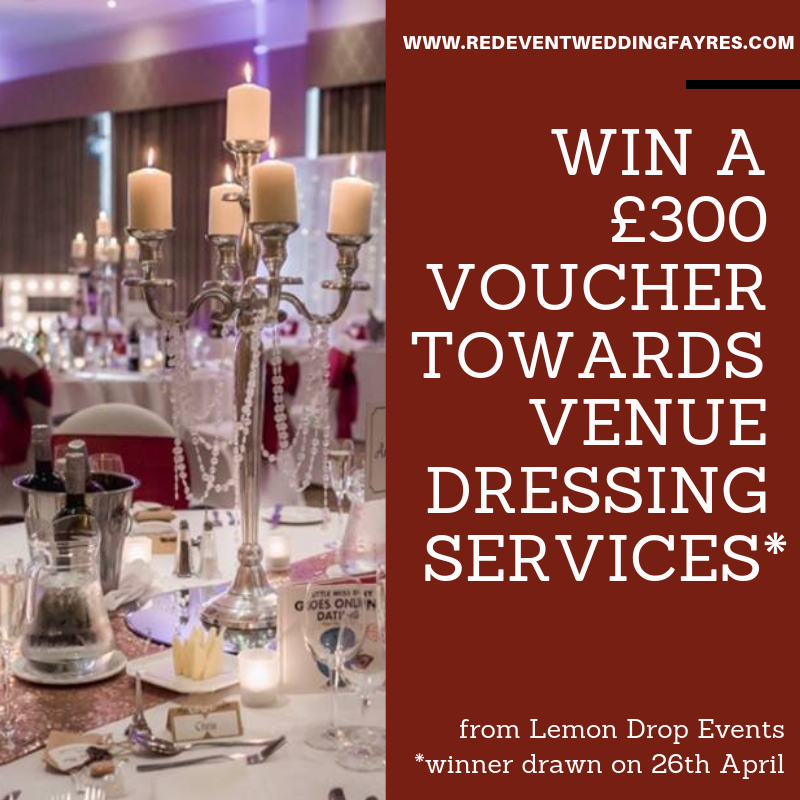 Whether you are looking for your Menswear for your big day or for more wedding ideas & wedding inspiration we will have it all at our popular Red Event North West Wedding Fayre. 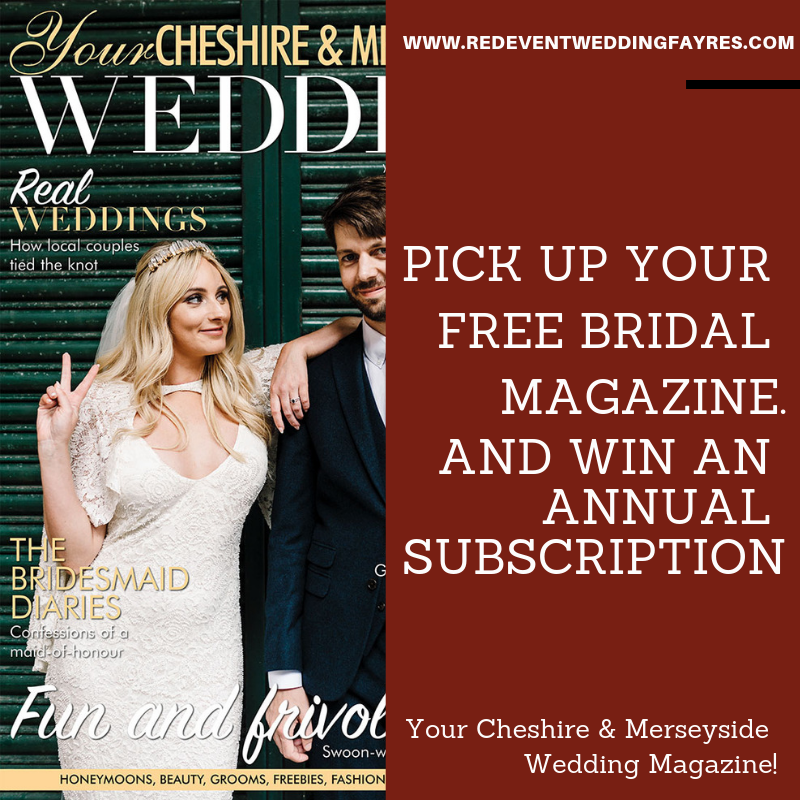 Free Entry, over 35+ Exhibitors, drink upon arrival, live music and so much more!